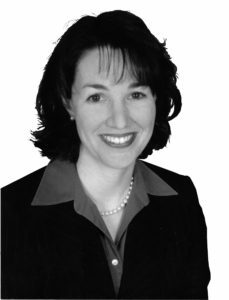 Heather has extensive experience in many areas of Intellectual Property Law, including preparation and prosecution of patent and trademark applications. Heather has previous work experience in private law firms as well as in a corporate setting managing a large portfolio of medical device products and technologies. Heather is familiar with many technologies, including life sciences, biomedical, and mechanical arts. Heather, her husband David, and their three young children reside near Boulder, CO. When Heather is not working she enjoys spending time with her family (especially her husband and three young children), helping the PTA, neighborhood, and church communities, exercising, reading, caring for a new black lab puppy, and antique shopping for old treasures.